Let us work our magic and increase your rankings free for the first month! Your clients are looking for your business... ...make sure they find you! "We saw a 200% increase in unique visitors to our website and a sharp rise in enquiries. Thanks for everything!" - Darren Rolfe, Cassiobury Court. "My company has had a sharp increase in website traffic and we are now sitting in position #2 for our primary keyword." - Elizabeth Maly, SOS Privilege. Use paid search tools such as Google Adwords to drive traffic to your website. 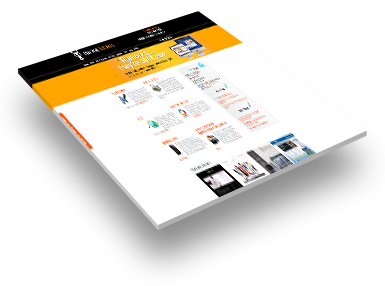 Combine with landing pages to promote your latest offers. We use the latest software to monitor the performance of your website and spot opportunities for obtaining potential new customers. Reach out and interact directly to with customers to identify new marketing opportunities and increase the reputation of your brand. SEO Wirral - how can it help you? 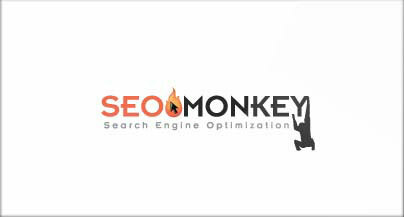 SEO is the process of increasing your company's visibility in search engine results. This involves a large number of factors, which will improve your website's relevance and establish you as an authority in your industry. When done right, effective SEO will improve your website's overall performance and increase your conversion rate. This means that your business will have the edge over your competitors and your return on investment will increase.